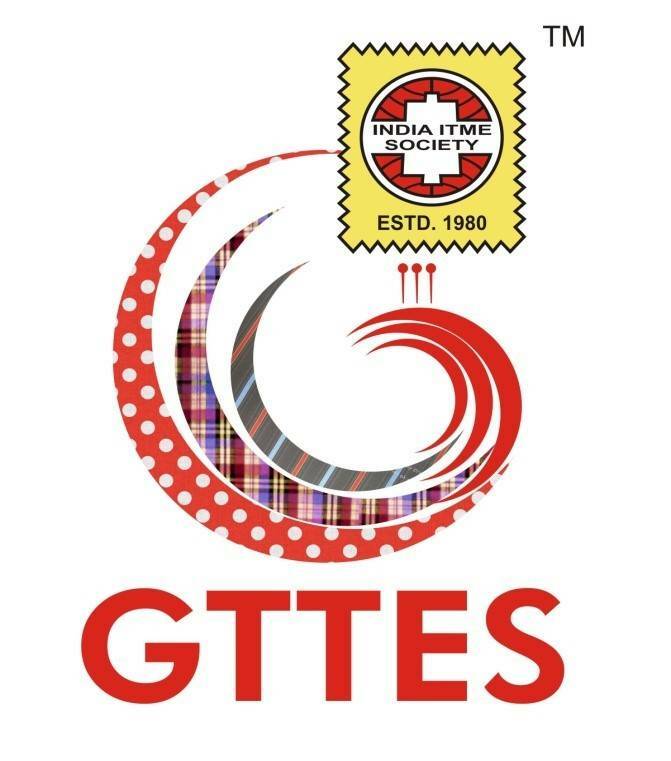 India ITME Society has hit the right chord with the needs of the Textile Industry through GTTES 2019 –2ND GLOBAL TEXTILE TECHNOLOGY & ENGINEERING SHOW 2019, an exclusive show to capture the World’s attention on strengths & opportunities of Global Textile Industry, with special focus on Industry segments. 2ND GLOBAL TEXTILE TECHNOLOGY & ENGINEERING SHOW 2019 will be held by 18th to 20th January 2019, in Mumbai-India in Bombay Exhibition Centre. The one & only trade event in India dedicated to magnify business and trade for Textile Machinery manufacturers, through interaction with agents / dealers from India and across the Globe. The Textiles Industry has not only made a major contribution to the national economy in terms of direct and indirect employment generation and net foreign exchange earnings but also contributes about 14 per cent to industrial production, 4 per cent to the Gross Domestic Product, and 27 per cent to the country’s foreign exchange inflows. It provides direct employment to over 45 million people. GTTES 2019 is not an event to be missed! Meet the real buyers at the largest demand market for Textile Machinery. Participate in the high intensity demand and supply match making for textile machinery in world’s largest textile market-India at GTTES 2019.